“The rains have destroyed a lot of our properties. We have to throw away a lot of our carpets and dresses. We really need help. We have had to sleep in the open. We have not slept at all”. 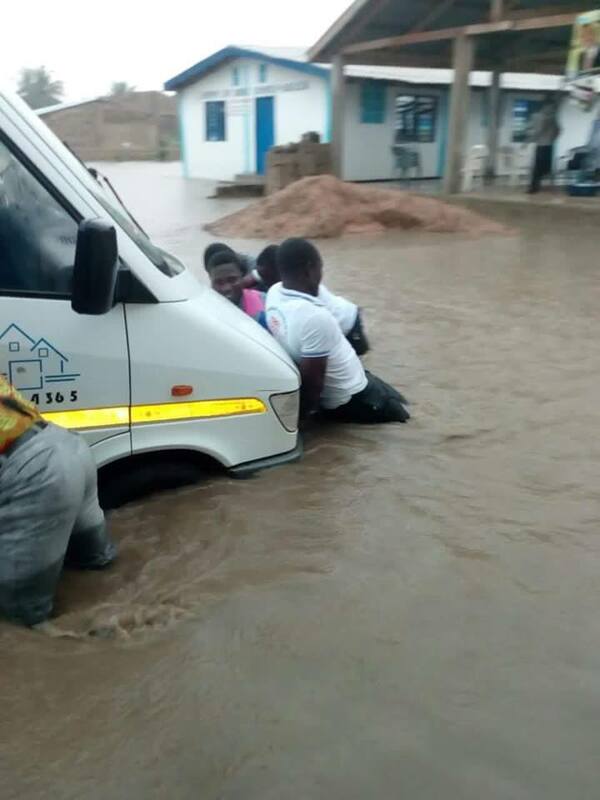 These are the words of Lydia Antwi, a resident of Mallam, a suburb of Accra affected by the recent downpour in the capital. One would think considering the number of lives lost and properties destroyed during the rainy season last year, something would be done to alleviate the casualties this year. Sadly, that isn’t the case. We are back to square one. We saw heavy machinery being used here and there after last year’s disaster. We were told work has commenced to prevent another disaster. Even that, like all other projects in the country, was marred by controversy. The Meteorological Services Department has warned of more rains in the coming days and has advised the public to take precautionary measures. As a country do we ever get anything right? Are we not tired of going through the same heart wrenching plight each and every year? Why are we not holding our leaders responsible for doing nothing? We have ourselves to blame as much as our leaders. The rains have just started; much more properties and some lives would be lost just like the preceding years. We will cry wolf for a few months and move on, waiting patiently for this cycle to repeat itself next year.